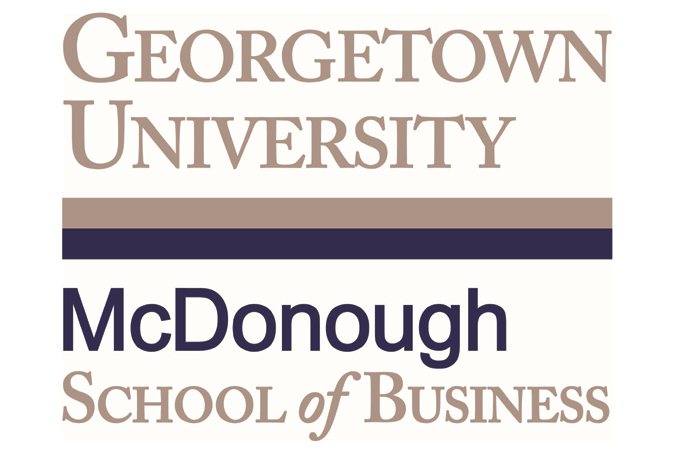 FinTech Consortium has announced the launch of Georgetown University’s Professional Development Program in FinTech, an online interactive course. The program, specifically designed for professionals in the GCC with at least 2 years of experience in financial services or technology, focuses on FinTech innovation, strategy, and entrepreneurship across different verticals, including but not limited to digital banking, Islamic FinTech, blockchain applications, insurance technology and regulatory technology. The course is a three-month online interactive, live program, comprising seven modules, and four case-studies designed by prominent industry thought leaders, and led by Professor James Angel, who has co-invented 12 FinTech patents. Although participation can be entirely online, some live classroom sessions will also be held at Bahrain FinTech Bay by professors visiting from Georgetown University’s McDonough School of Business in Washington DC.